Seabourn cruises has revealed the details of their two new purpose-built expedition ships, set to debut in June 2021 and May 2022. These ships are designed to create a sense of community for expedition travellers and, among a long list of fantastic features, will house a Discovery Centre, used for lectures, briefings and enrichment programming, which will be large enough to accommodate all 264 guests in one sitting. The ships will also be host to a team of 26 wilderness experts, scientists, historians and naturalists, who will deliver lectures and discussions on a broad array of topics related to the region where guests are sailing. If you’re as excited as us to learn more about these fantastic new Seabourn ships, make sure to watch this space for more information. 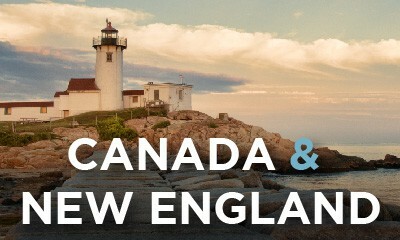 Cruise from as little as $309* per person per day on one of Seabourn’s Top Ten cruises to Europe. Hurry, ends 23 April. 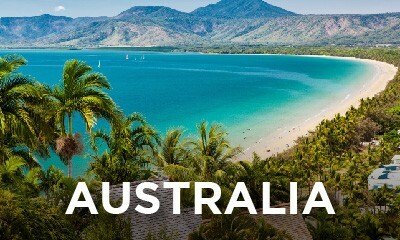 For details on Seabourn’s cruising style and inclusions please see our Luxury Cruising page. View our handpicked Seabourn cruise deals or use our Cruise Finder tool to search for your perfect Seabourn cruise. 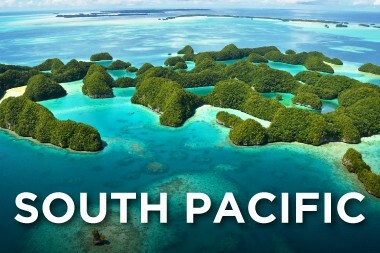 Locally, Seabourn cruises offer a comprehensive range of cruises in Australia, New Zealand and the South Pacific and through to Asia in our warmer summer months. 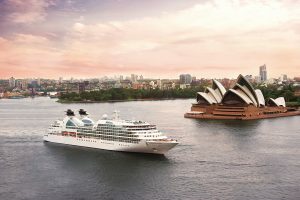 Seabourn cruises truly immerse their guests in their destination and include unique ports of call unfrequented by the mainstream cruise lines including Russell in New Zealand, Ureparapapa in Vanuatu and Kuri Bay in Western Australia. 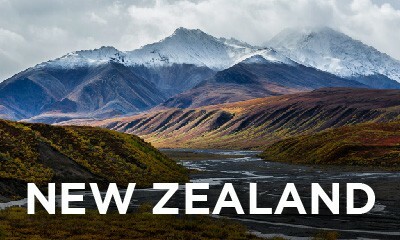 These unique journeys of 14 nights and upwards include interesting cruise options such as the Coral Coast and the Orchid Isles. 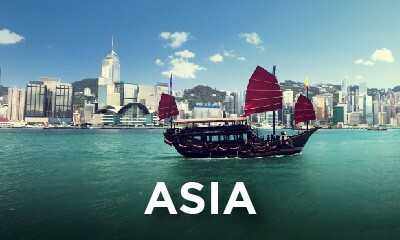 Seabourn Encore together with Seabourn Sojourn and Seabourn Ovation, offer a range of cruises to, from and within Asia. These cruises have departures from Bali, Singapore, and Hong Kong (and even Sydney for those wanting to take a one way journey) to exotic destinations including Thailand and Vietnam, the South China Sea and India. Seabourn cruises offer an extensive range of itineraries within Europe which can be broken down to cruises to the Mediterranean or to Northern Europe. 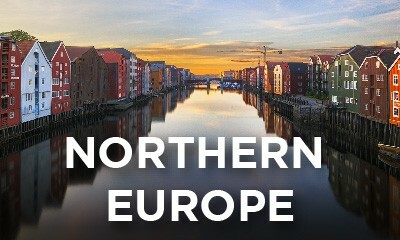 Within Northern Europe, embark on an exploration of Iceland, traverse the fjords of Norway, discover the iconic coastal cities of the Baltics including St Petersburg, or circle the British Isles. 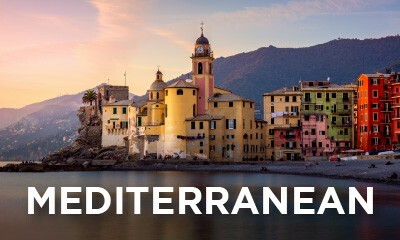 Seabourn’s cruises in the Mediterranean offer a plethora of options – explore the idyllic isles of Greece, the ancient cities of Italy or the Adriatic, or the vibrant culture of Spain, or undertake a combination of Mediterranean destinations. For something a bit different, why not discover Malta or the Canary Islands and Morocco. 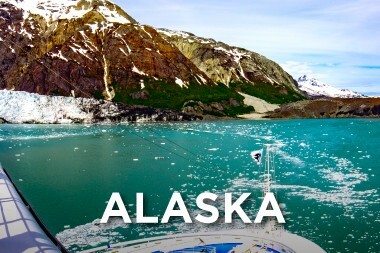 In North America, Alaskan voyages offer longer scenic wilderness adventures of between eleven and fourteen nights or more from Seward and Vancouver, while across the country, Boston and Montreal are your choice of departure ports for cruises to Canada and New England. For those wanting an island adventure, Seabourn Odyssey offers Caribbean escapes operate from Bridgetown (Barbados) or Philipsburg (St. Maarten). 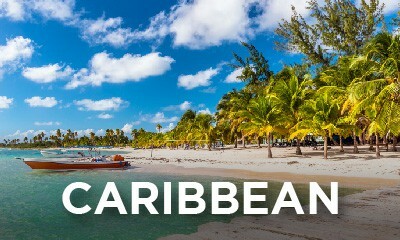 As these cruises depart from a port within the Caribbean itself, it means that time is not wasted traversing the distance between the US mainland and gorgeous Caribbean islands, allowing a comprehensive discovery of the beautiful tropical islands. Seabourn cruises also has a number of immersive Cuban itineraries available. 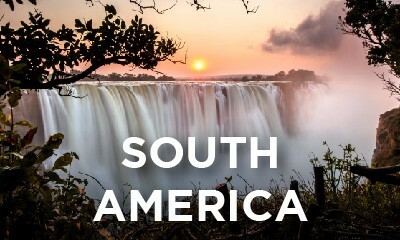 Further south, Seabourn Quest offers a diverse range of itineraries in South America with departures from Buenos Aires, Santiago, Manaus and Miami, plus Antarctica cruises between November and February each year. 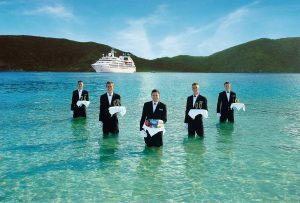 Whilst Seabourn doesn’t officially have a world cruise per se, it does offer an extensive range of unique global voyages that would rival the world cruise of any of its competitors. Please Contact Us for more information.